TestMySpeed performs internet speed test to check your internet speed (WiFi network, broadband, mobile). Test your download, upload & ping speed. Why Internet Speed Test is important? When you select an Internet Connection from any ISP (Internet Service Provider) then the connection must meet the technical parameters which your ISP is telling you about on the paper. 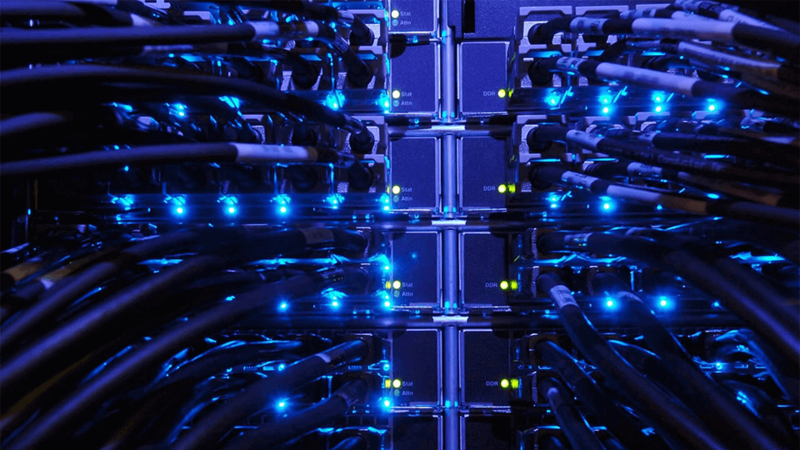 These parameters include your download speed, your upload speed and your ping (response time). On paper, your ISP may tell you about different values, but while using the internet connection you will find that the values vary from each other. 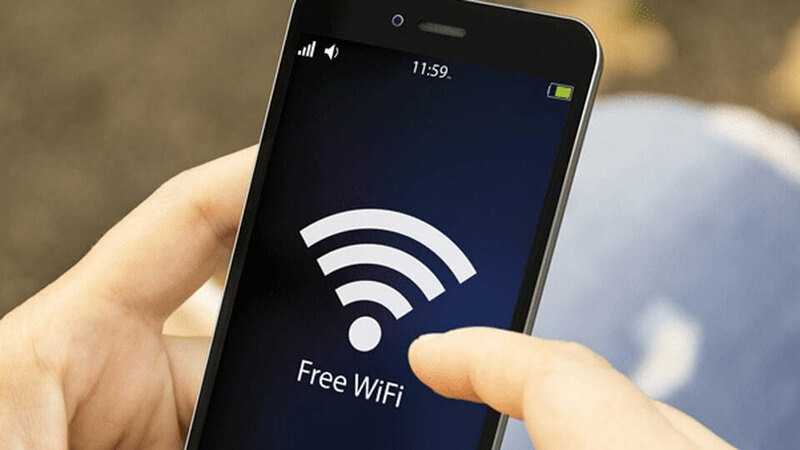 Therefore, it is necessary to perform speed test after a certain interval of time as it will help you discover the difference between the connection speeds on the paper and in real life. 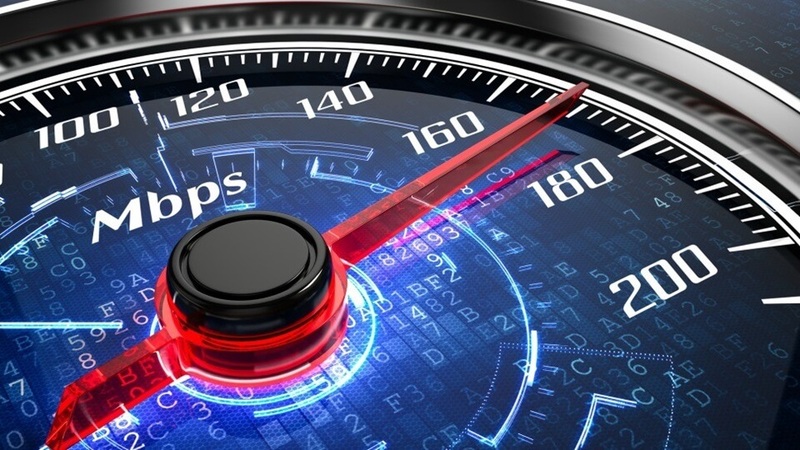 We perform an internet speed test of your broadband, WiFi or mobile connection and provide you estimated values of certain parameters such as Download Speed, Upload Speed etc. The values that you see on the screen are the values that you are currently receiving from your ISP. When you perform a speed test then the first that you will notice is the download speed. It shows the actual, real-time download speed of the data to your device in Mbps. The higher your download, the faster your internet connection will be. Most of the times you will notice that the value download speed is higher than the upload speed it is because the internet connection that you get is asymmetrical. Upload Speed is the second basic value that you will get when you perform a speed test. Just like the download speed, the upload speed is also measured in Mbps. Upload Speed means that how fast your internet can upload data to the Internet. The higher the value of upload speed, faster will be your data upload rate and it comes in handy when you are streaming or for backups in the cloud. The third parameter that you will notice is Ping. Ping is the response time of your internet connection that is measured in milliseconds. Unlike Download and Upload speeds where higher value is better, for Ping the lower value, the better it is. The most important use of Ping is for online gamers who need a quick response from the servers when playing online. The lower their ping is, the faster they will get the response from the server. A ping can be considered if its value ranges from 0-40 ms.
Jitter explains the stability of your internet connection. It expresses the fluctuations that occur in the ping value in milliseconds. For a stable and good internet connection, jitter should be as low as possible. Higher values of jitter indicate that your internet connection isn’t stable. To calculate the values of your parameters, we perform a series of download and upload test that determines the speed and stability of your connection. How to Increase Your WiFi Internet Speed? How to Protect Device When Using A Public Wi-Fi? How To Test If Your ISP Is Throttling Your Internet Speed? Disclaimer: The speed test tool is developed by Meter.net. The results may vary and not be accurate for various reasons hence should not be considered definitive but rough estimation. You may furthermore test from other tools such as Speedtest.net, Fast.com, SpeedOf.me, TestMy.Net, Xfinity.